Best-selling Brazilian singer/songwriter Roberto Carlos is known as "the King of Latin Music." 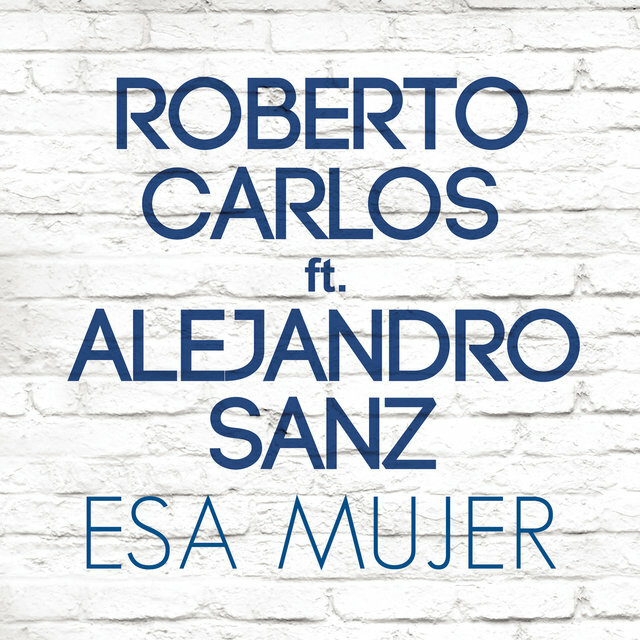 He has sold over 120 million records globally, and with his partner and co-writer, Erasmo Carlos, he has penned over three dozen Top Ten charting singles. 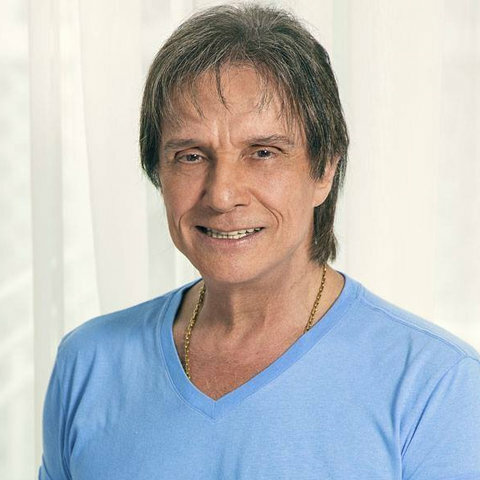 Still active and successful in the 21st century, he initiated a major revolution in Brazilian music during the 1960s thanks to his fusion of Anglo-styled pop and rock and the second wave of Brazilian samba. His initial success coincided with the emergent youth movement in pop (started by the Beatles) that took over the world. Carlos was the leader of the country's Jovem Guarda. He was the host of the TV show that became a generic denomination of a musical style and what was a definitive change of face to the Brazilian phonographic market and of the very art of marketing itself (with the advent of an aggressive merchandising of the Jovem Guarda's top figures, including films, clothes, and more), encompassing deep behavioral/gestural/language influences widespread through his entire generation. 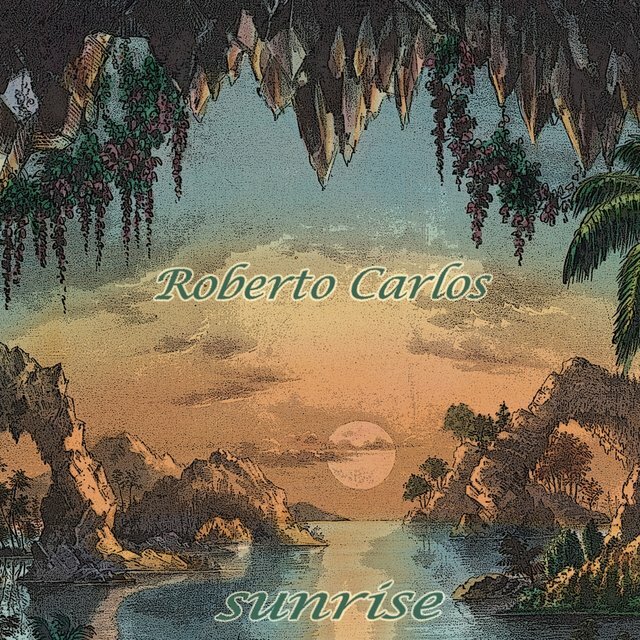 His light music, derived from British pop, and his (and Erasmo Carlos') lyrics (happy, humorous, full of fashionable youth slang, and naïve though unexpectedly sexual) were deeply contrasting to the more serious MPB, with its somber images and protest songs. After all, Brazil was living in a dark period of the military dictatorship, or the "years of lead," as they became known. 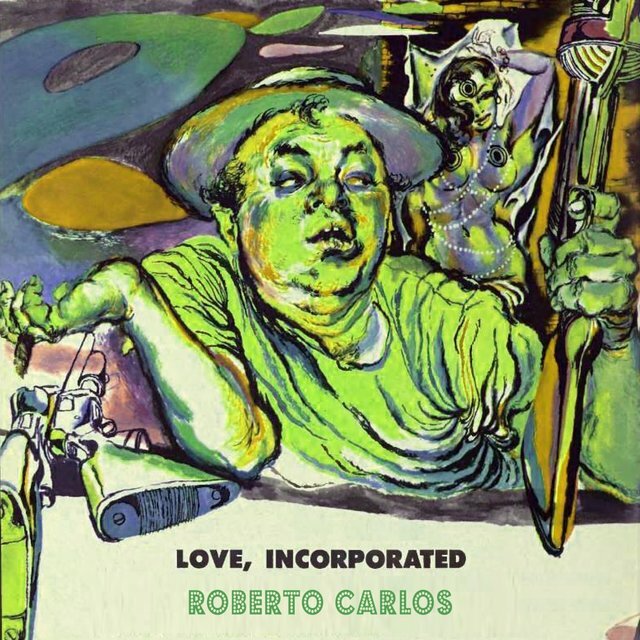 A few years later, in the late '60s, Carlos (counseled by his advisors) changed his style to become the most successful romantic artist in Brazil. 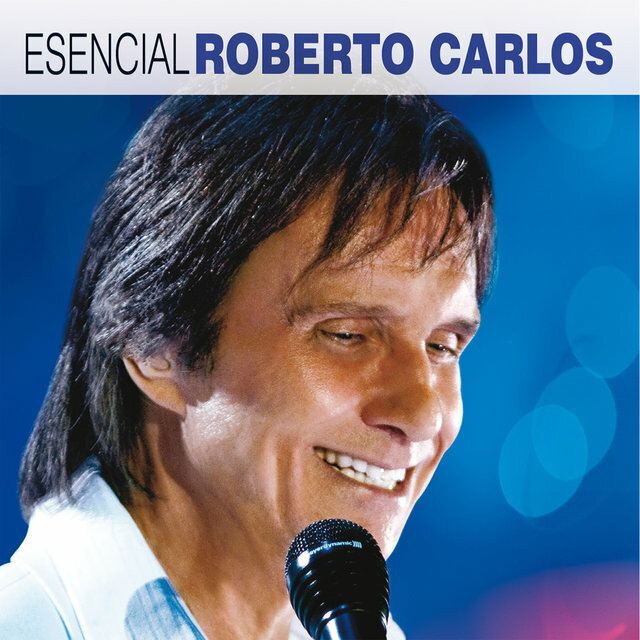 Having written (always with Erasmo Carlos) some of the most beautiful songs in this style (such as "Detalhes," "Sua Estupidez," "Jesus Cristo," and "Debaixo dos Caracóis dos Seus Cabelos"), Carlos accumulated virtually all possible accomplishments as a highly successful artist, including a solid international career with awards like the Grammy and top positions on Billboard's Latin charts. 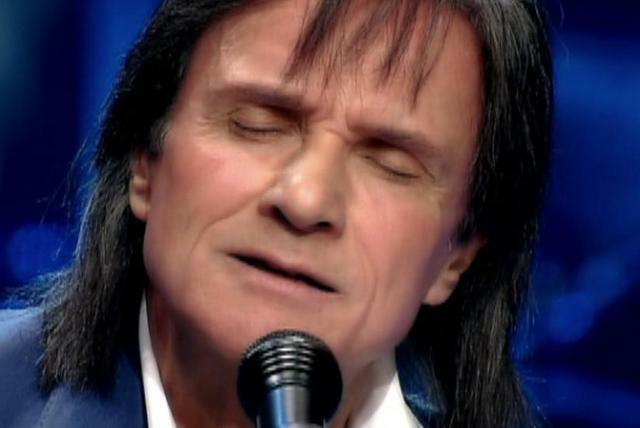 Though the adherence to a worn-out sentimental formula proved to be effective in commercial terms, it ultimately led him to be known, in the '80s and '90s, as a cheesy artist by youngsters and a portion of adult listeners. 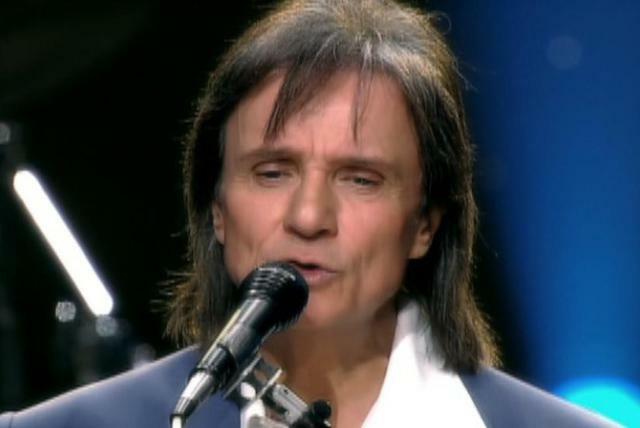 Nevertheless, the mid-'90s witnessed a resurgence of Jovem Guarda talents through tributes by new rockers, and Carlos reached the 21st century uncontestedly enjoying his absolute title: the King. 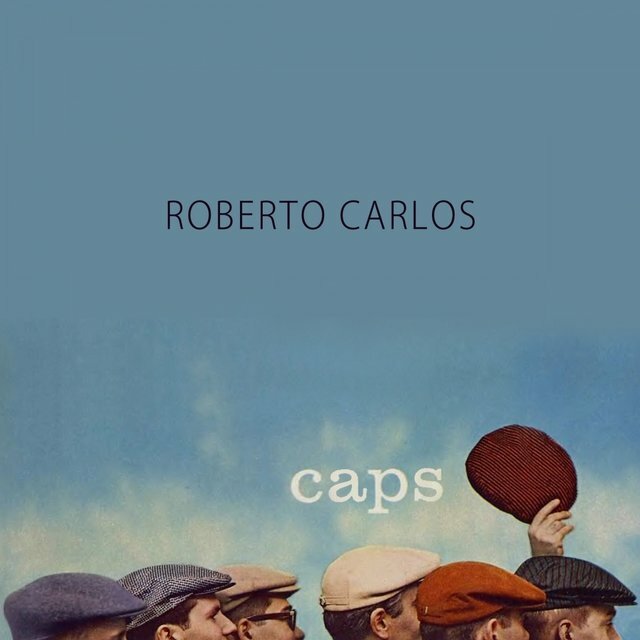 Roberto Carlos was from a lower-middle-class family. At six, he lost one of his legs and began using a prosthesis. At nine, he debuted on his home city's local radio. 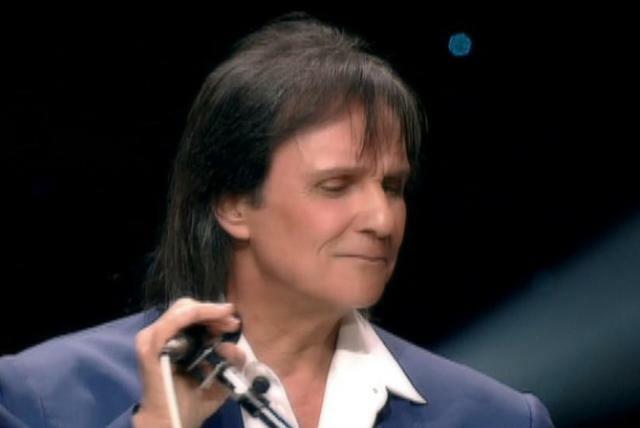 In 1955, he moved to Niterói (Rio de Janeiro) and then to Lins de Vasconcelos (a suburb of Rio), where he started to get into rock through Bill Haley, Elvis Presley, and Little Richard, at the same time he met Carlos Imperial, also from his hometown, who, as a TV and radio producer, would be of considerable importance to Carlos' early professional years. Two years later, Carlos performed at TV Tupi, singing "Tutti Frutti." In that period, he was scheduled to open a Bill Haley show at the Maracanazinho (Rio) when he became acquainted with Erasmo Carlos (then Erasmo Esteves). 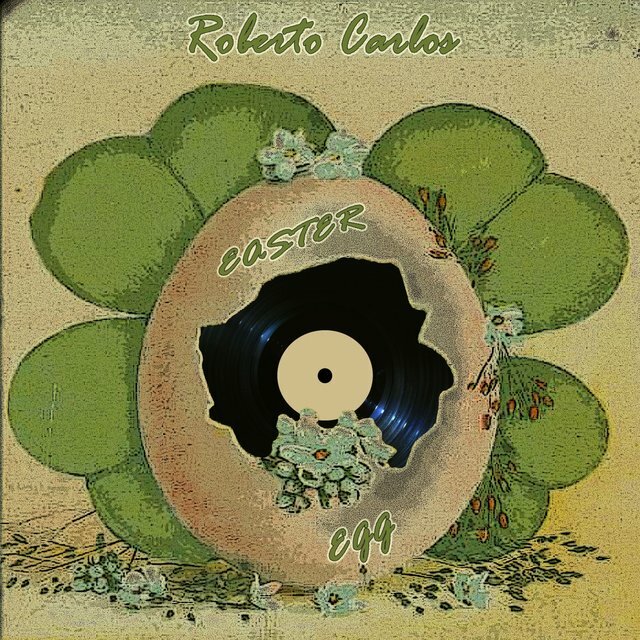 In 1958, Carlos met the "Matoso gang" — future artists Tim Maia, Jorge Ben, and the same Erasmo Esteves, among others — who would meet at Matoso Street at Tijuca (a neighborhood of Rio). 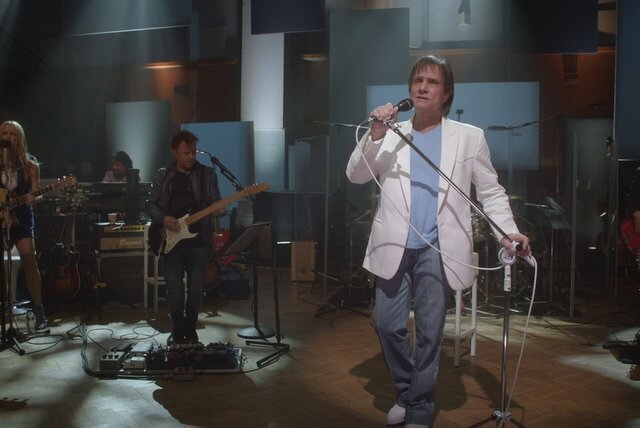 Carlos, Erasmo, and Tim Maia (together with Edson Trindade, Arlênio Lívio, and José Roberto "China") formed the group the Snacks (later the Sputniks), playing balls and performing on TV (including at Carlos Imperial's Clube do Rock on TV Continental, where Carlos was already a regular). 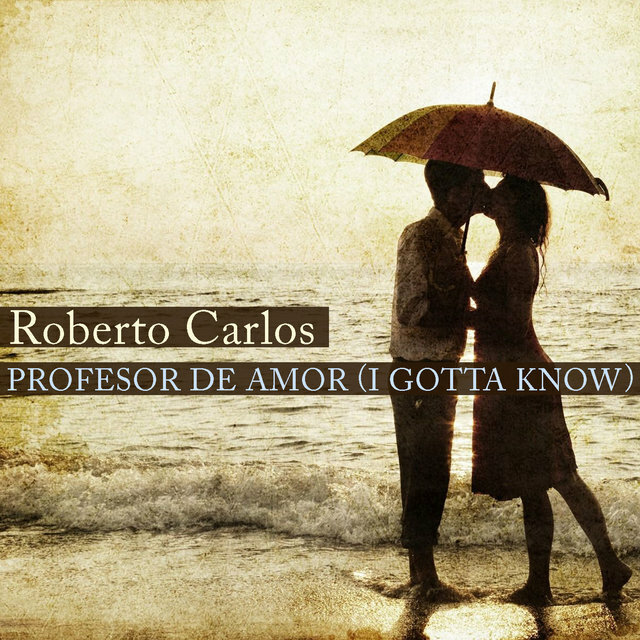 The group was soon dissolved due to the incompatibility between Carlos and Maia. 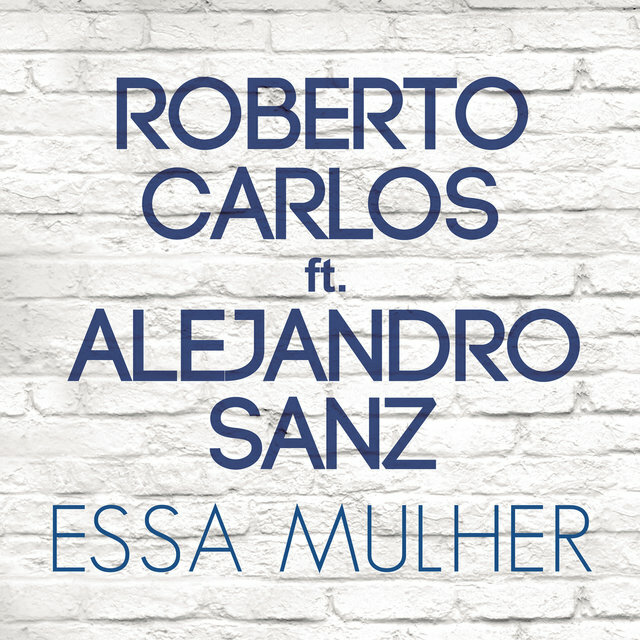 After working as an extra in several films such as Agüenta o Rojão and Minha Sogra é da Polícia (in which they backed up Cauby Peixoto on one song), Carlos and Erasmo played together in Erasmo's quartet the Snakes until Carlos was called by Imperial to take Carlos Lyra's place in the Os Terríveis band, which played Elvis Presley covers on TV shows and live performances contracted by Imperial. 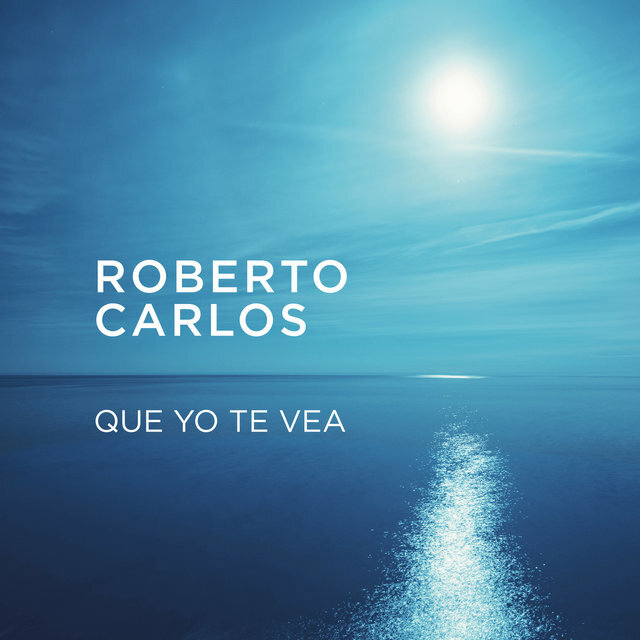 Soon, Carlos left the band to try to become a bossa nova artist. 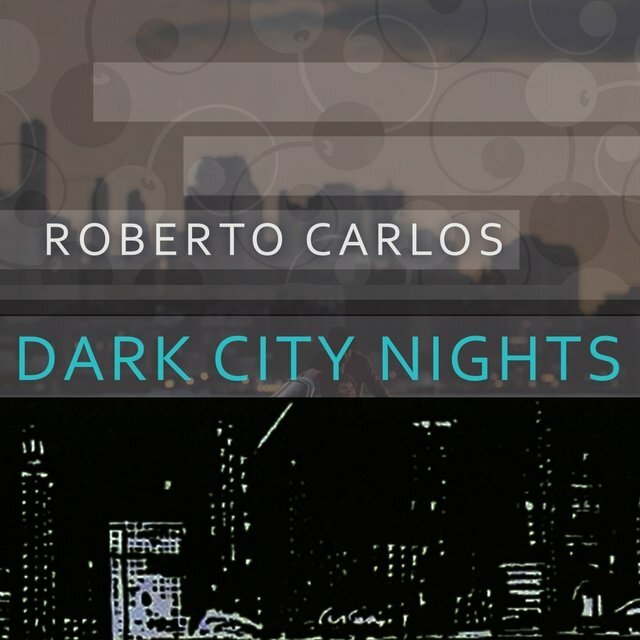 Strongly influenced by João Gilberto in that period, Carlos often tried to "sit in" at the famous Temples Plaza nightclub and the clubs of the Beco das Garrafas, but to no avail. 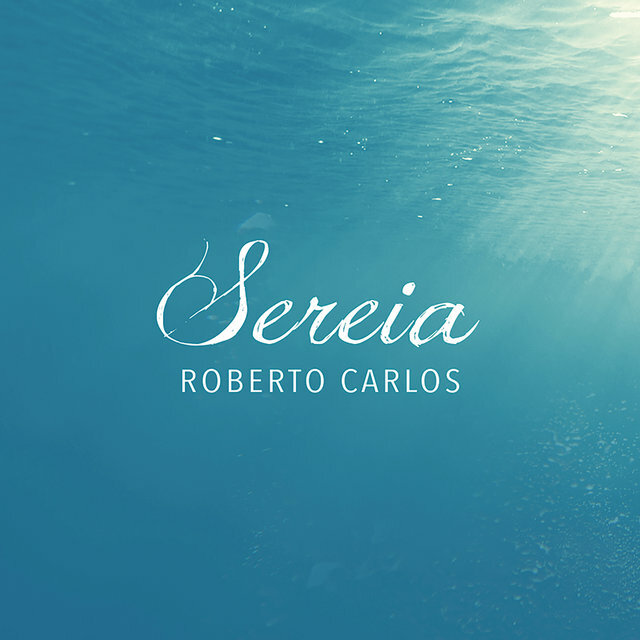 A testimony of his ephemeral and unaccomplished bossa nova phase is Carlos' first album, with "João e Maria" and "Fora do Tom" (both by Imperial). 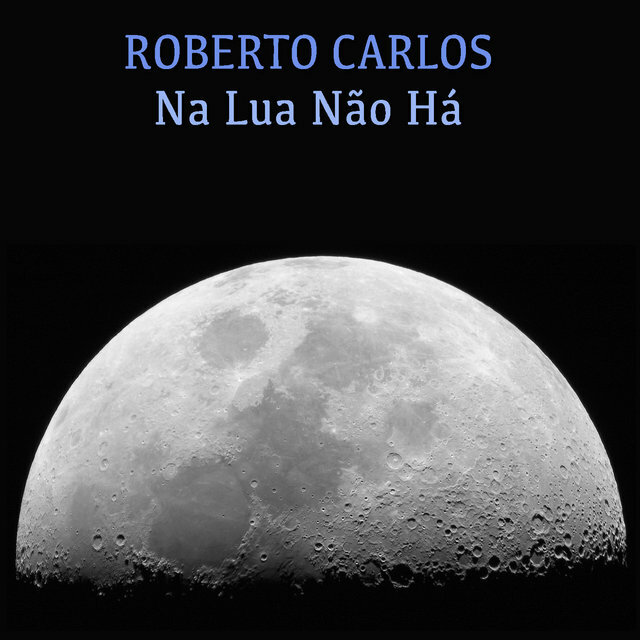 In August 1960, a new release was launched, again in the bossa vein, "Brotinho Sem Juízo" and "Canção do Amor Nenhum" (again, both by Imperial). 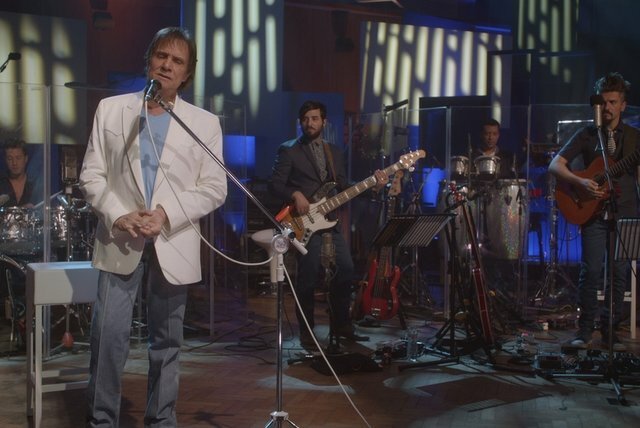 At the same time, Carlos would participate regularly in shows presented by Imperial, Os Brotos Comandam (TV Continental and Rádio Guanabara) and Festa de Brotos (TV Tupi). 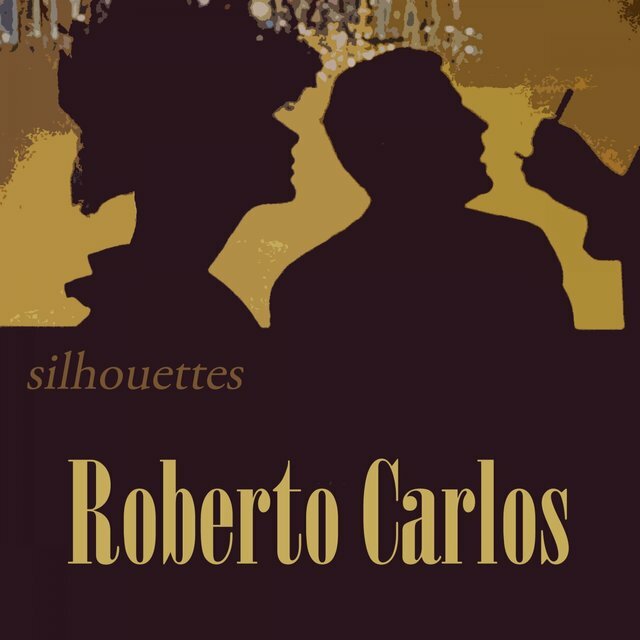 In 1961, during the same year in which Carlos recorded his first LP (a move toward boleros and ballads, Louco por Você) that earned some acceptance at the time (3,500 copies sold in one year), he accepted the suggestion of the record company CBS and changed his style to youth music, starting to write songs with the composer/lyricist who would become his most important collaborator: Erasmo Carlos. 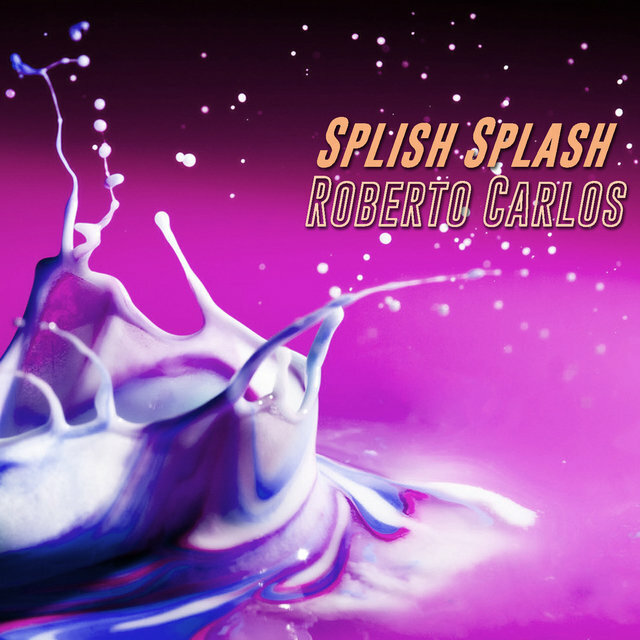 The duo's first hit was Carlos' rendition for an Erasmo version of "Splish Splash" (Bobby Darin), having as the B-side another classic written by them, "Parei na Contramão." 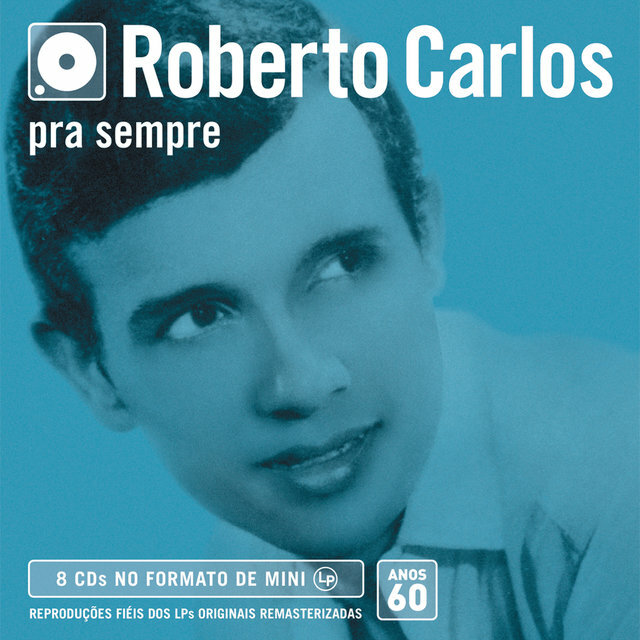 The album was recorded and launched in 1963 as Carlos' fifth 78-rpm record, accompanied by Renato e Seus Blue Caps. It sold 7,500 copies, a modest amount today, but it represented a considerable amount then and the milestone of a new time. 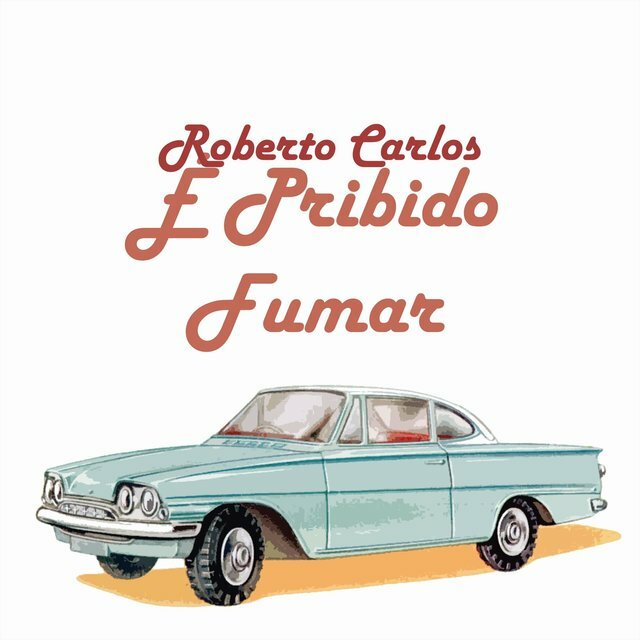 In 1964, the LP É Proibido Fumar (backed by the Youngsters) had hits with the title track (by Carlos/Erasmo) and with Erasmo's version of "Road Hog," "O Calhambeque." 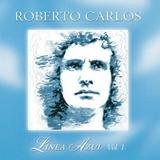 It sold almost 12,000 copies in 18 months and was considered high-selling then, but still behind the leader Carlos Alberto (a bolero singer), who was selling more than twice as much. 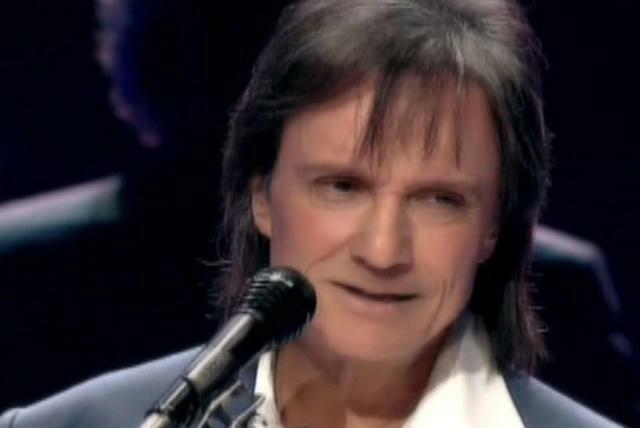 Nevertheless, Carlos' nationwide success was ascending, with more and more invitations for TV and radio shows and CBS wanting to take him to Argentina. 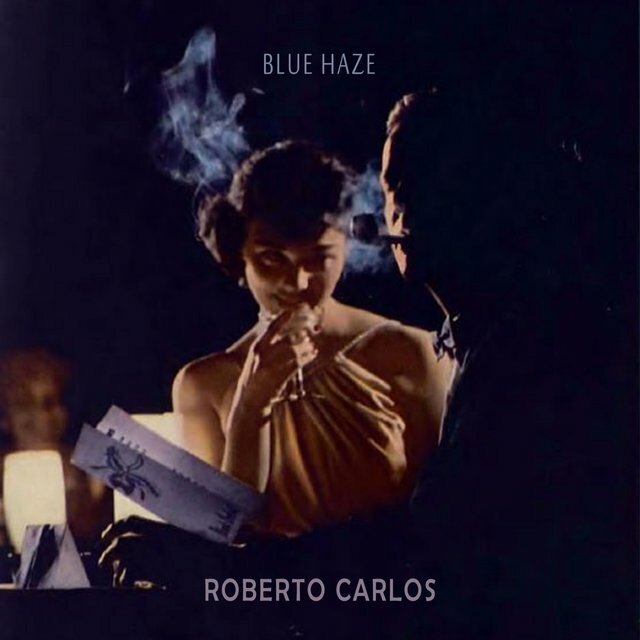 That year, Carlos recorded the same repertory in Spanish, also backed by the Youngsters, and the album Es Prohibido Fumar was released by the end of 1964 in Argentina. 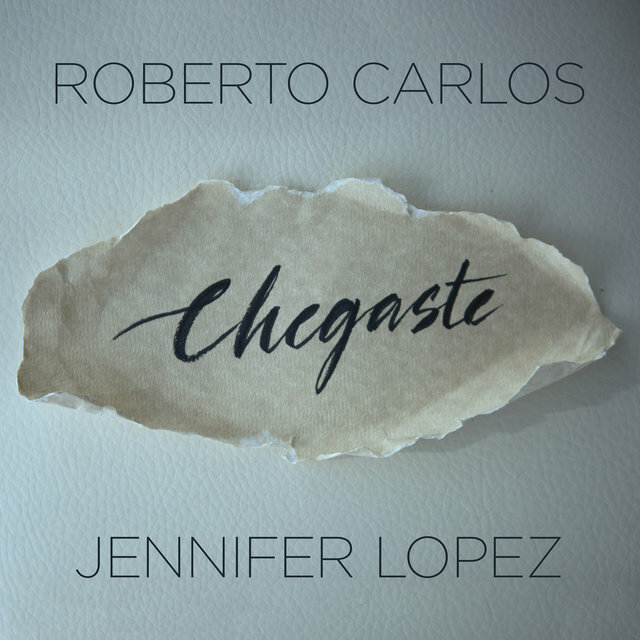 It was planned to also be distributed in Brazil, but as the military government considered anything in Spanish (the language of Fidel Castro and Che Guevara) dangerous to the country, the album was simply taken out of the catalog by the recording company. 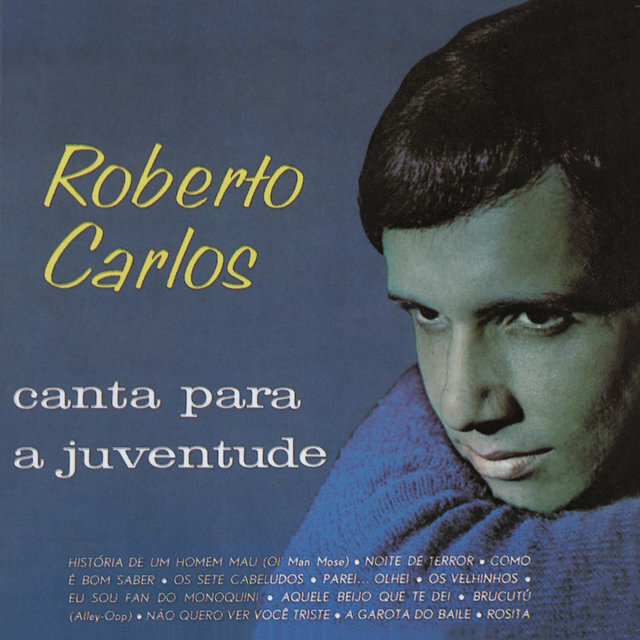 In 1965, Carlos was elected the King for the first time by direct vote of the audience in a contest promoted by Antônio Aguillar on his Reino da Juventude show. Later, the title would be confirmed at the highly popular Chacrinha show and it would be his for life. 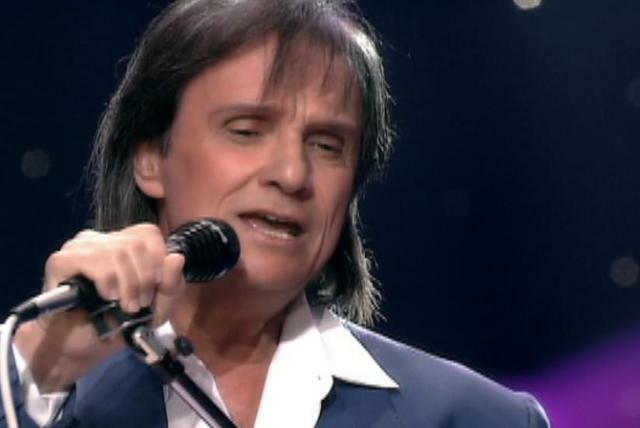 In the same year, Roberto Carlos Canta Para a Juventude broke all records established by the singer until then, by far surpassing Carlos Alberto and his Amor Perdido. 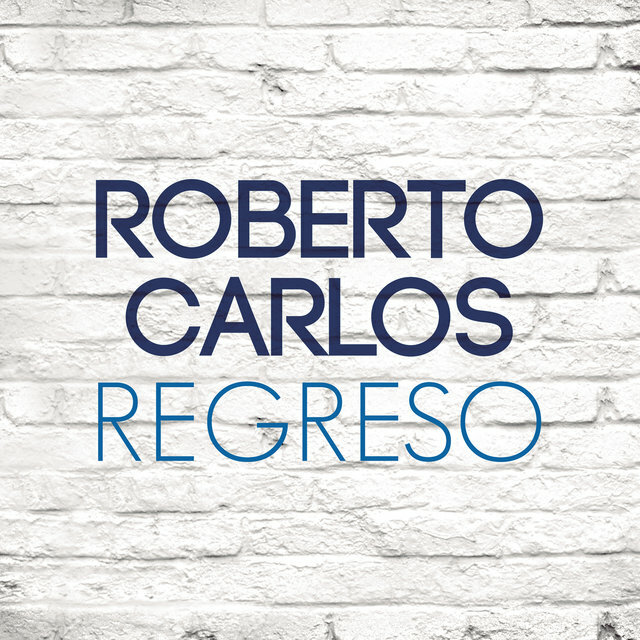 Carlos' album reached fifth place according to IBOPE (a most-accredited public opinion research institute); however, it quickly fell several positions. 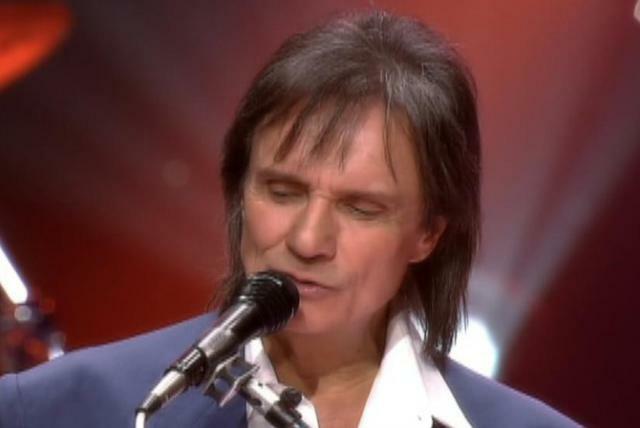 In fact, he would only have an album at number one of the hit parade by the end of the year, with his next LP. 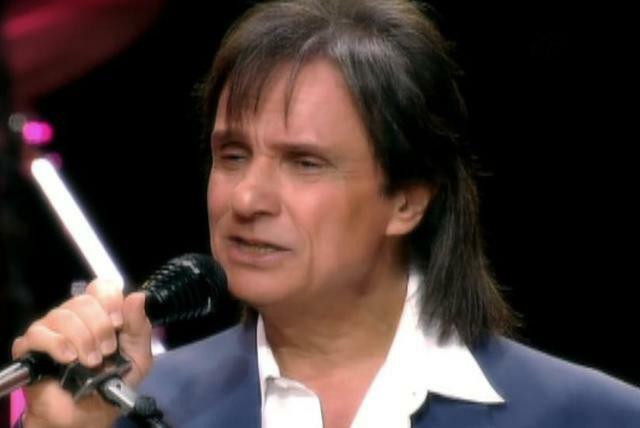 Until then, his rising success would sell over 20,000 copies of the double single with "História de um Homem Mau" (reaching fourth place on the charts) and 50,000 copies of his single "Não Quero Ver Você Triste." 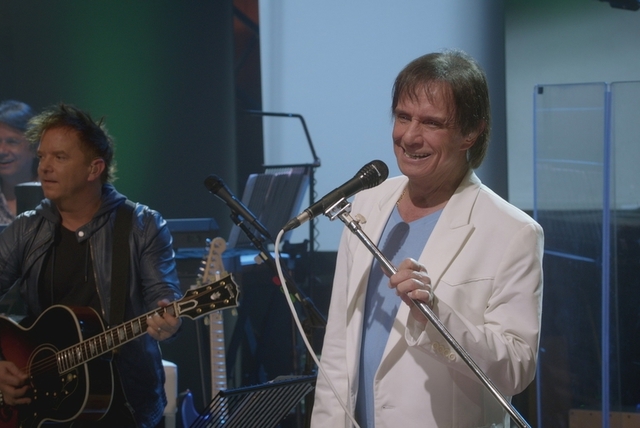 On September 5, Carlos opened the legendary show Jovem Guarda as the main host and also featuring Vanderléa and Erasmo Carlos by his side. 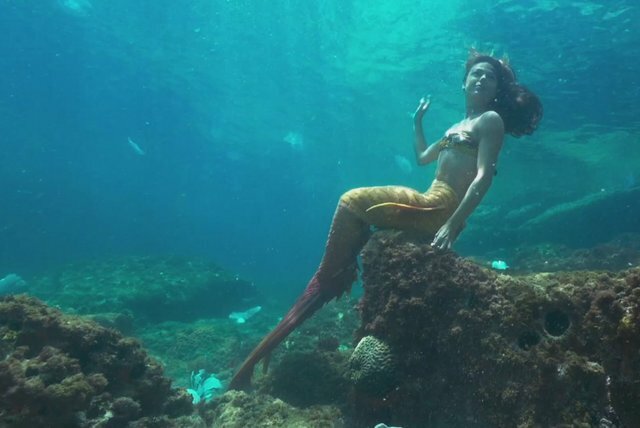 The show gave the name and directives to the first musical scene produced especially for Brazilian youth, representing a major cultural/behavioral/commercial breakthrough. After the show's debut, Carlos' popularity reached levels unimagined until then. 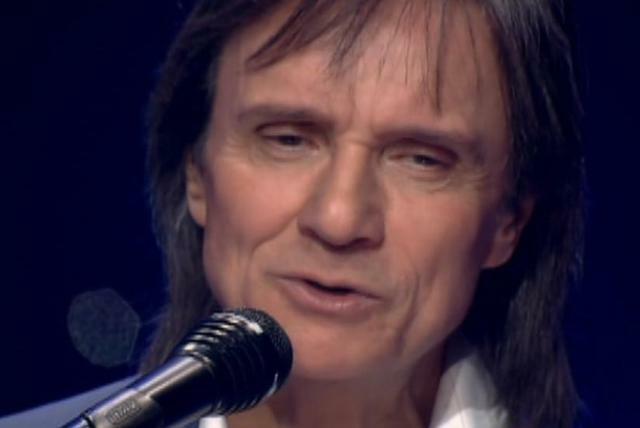 Scoring hits in Argentina and Brazil, Carlos became the best-seller for CBS. 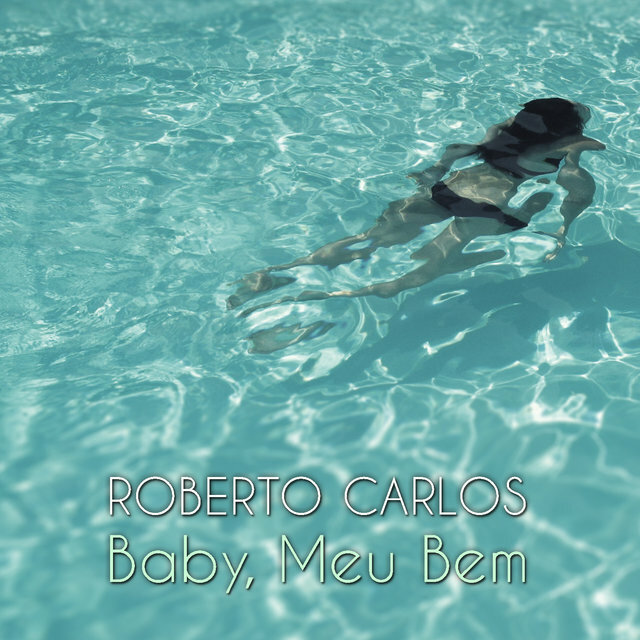 Carlos' double single with "A Garota do Baile" reached number two in November, behind the Beatles' "Help!" 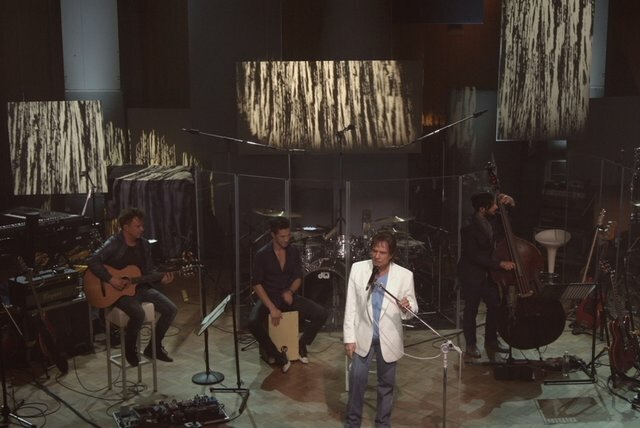 But his album Jovem Guarda, also launched in November, took only one week to push "Help!" 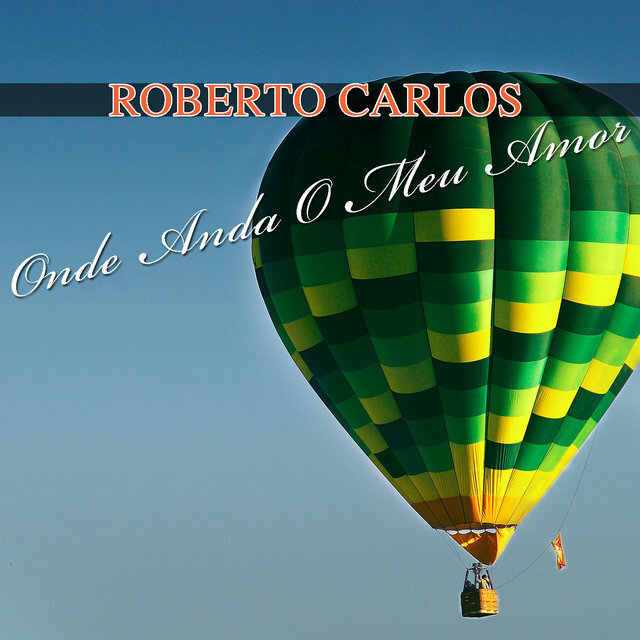 out of number one on the Brazilian charts, selling almost 200,000 copies in one year. "Quero Que Vá Tudo Pro Inferno" became a nationwide hit and with the exception of brief periods of time, it reigned absolute at number one on the hit parade during the entire first half of 1966. 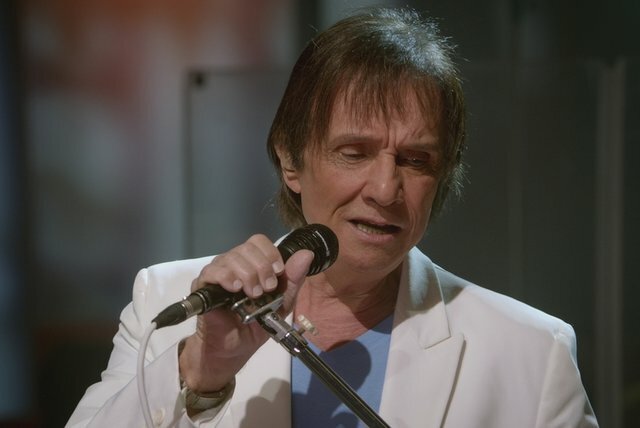 After performing in Argentina, Uruguay, and Paraguay — countries in which the Spanish version of "O Calhambeque" continued to have success — Carlos went to Europe in April 1966, singing in Portugal (where "Calhambeque" and "Quero Que Vá Tudo Pro Inferno" were in first place on Lisbon charts). 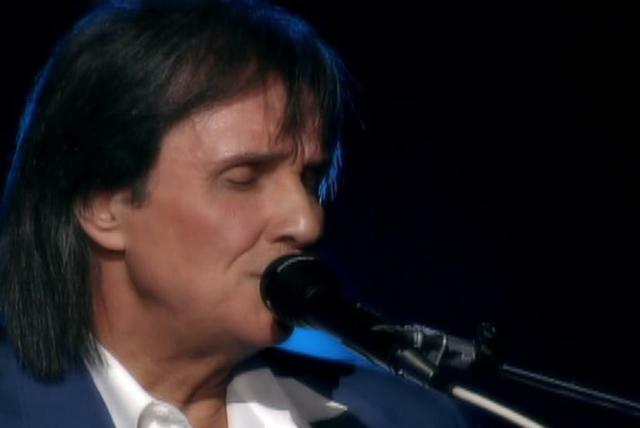 Returning to Brazil, he soon departed for a tour that started in South America, then Central and North America, where he sang in Los Angeles, Miami, and New York, then Europe (London, Paris, Berlin, and Lisbon). 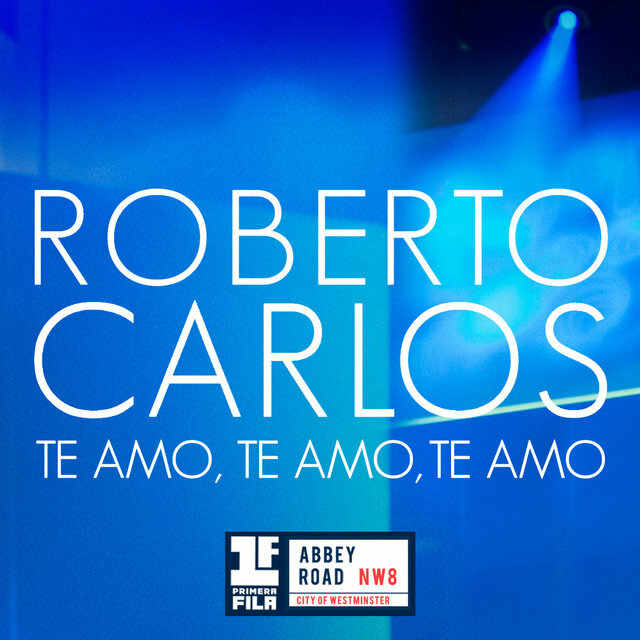 Roberto Carlos, released in December 1966, went right to number one in the second week (remaining there until April 1967), and sold 300,000 copies in less than a year. Also in 1967, Carlos starred the feature film Roberto Carlos em Ritmo de Aventura (whose soundtrack sold 300,000 copies, staying at number one from December 17 until June 1968; the film also broke all box office records until then); won fifth place at the III FMPB (Festival of Brazilian Popular Music of the TV Record, São Paulo) with "Maria, Carnaval e Cinzas," by Luís Carlos Paraná (reaching number one as a single in November); participated in the MIDEM Festival in Cannes, France; and won the Chico Viola trophy for the songs "Quero Que Vá Tudo pro Inferno" and "Esqueça" and for the LP Jovem Guarda. 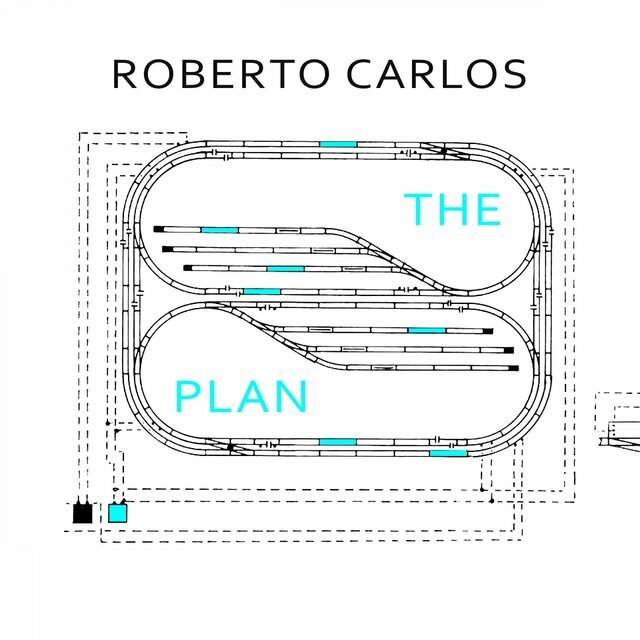 In June of the same year, Carlos departed for a series of shows in Europe, Africa, Asia, and the U.S. In Italy, he participated in the Venice Song Festival. 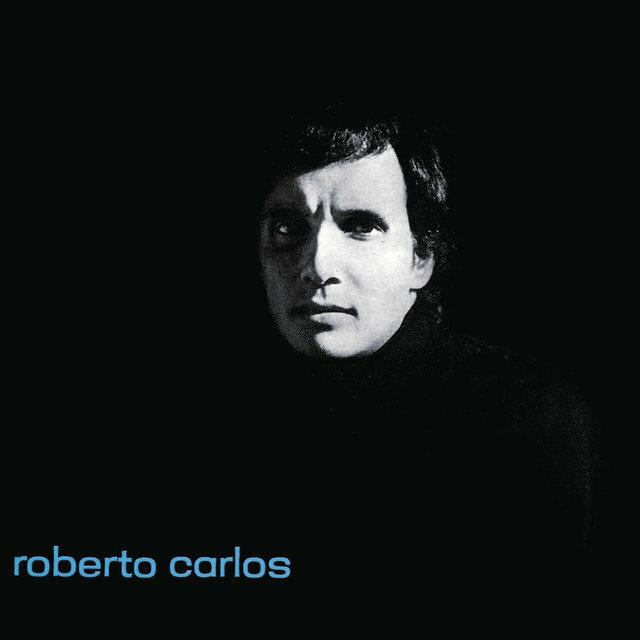 In 1968, Carlos left Jovem Guarda, which due to his absence would soon cease to exist. His departure was a result of a mature decision to migrate from a youth idol profile to that of a romantic singer. 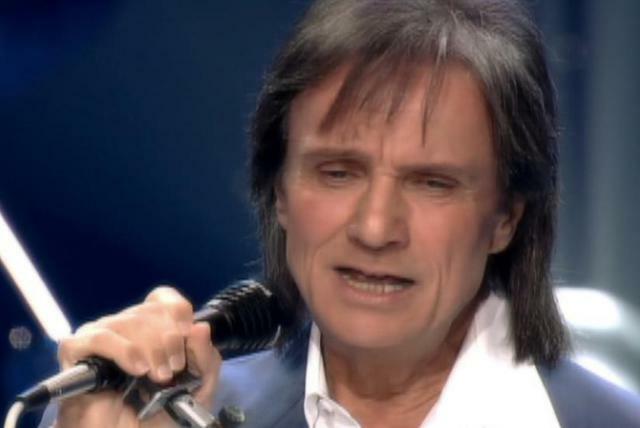 In the same year, Carlos won the San Remo Festival (XVIII Festival della Canzone Italiana) with "Canzone Per Te" (Sergio Endrigo) and starred in the film O Diamante Cor-de-Rosa (also a box office success), opening his own show, Roberto Carlos à Noite (TV Record) on March 15. 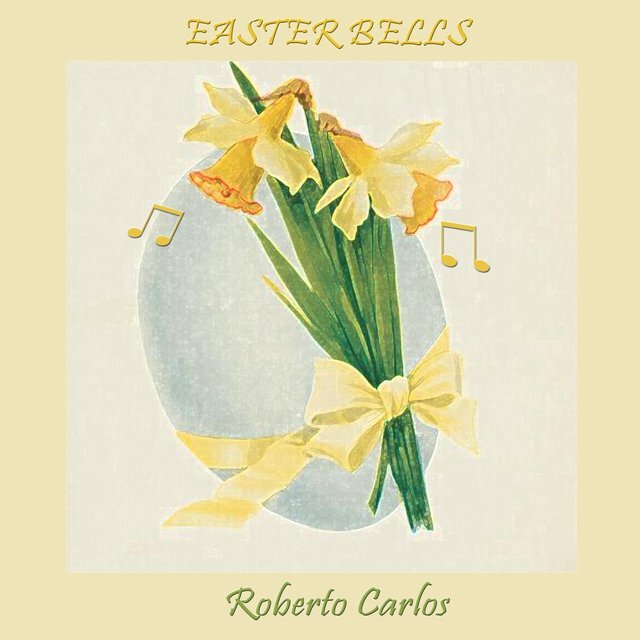 As a romantic singer, Carlos had several hits in the 1970s that still had his creative impetus, such as "Sua Estupidez," "As Flores do Jardim de Nossa Casa," "Jesus Cristo," "Amada Amante," "Detalhes," "Debaixo dos Caracóis dos Seus Cabelos," "A Montanha," "A Proposta," "Além do Horizonte," "Olha," "Amante à Moda Antiga," and "A Ilha" (all with Erasmo), along with "Como Vai Você?" 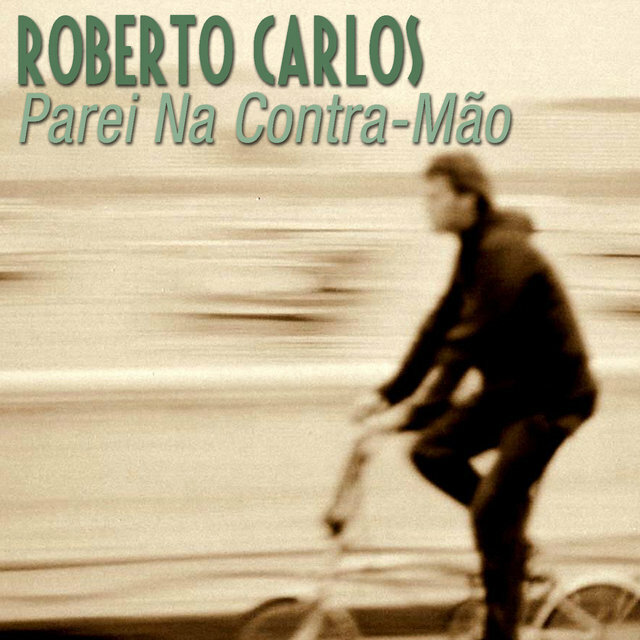 (Antônio Marcos/Mário Marcos), and two songs written by Caetano Veloso especially for him, "Como Dois e Dois" and "Muito Romântico." 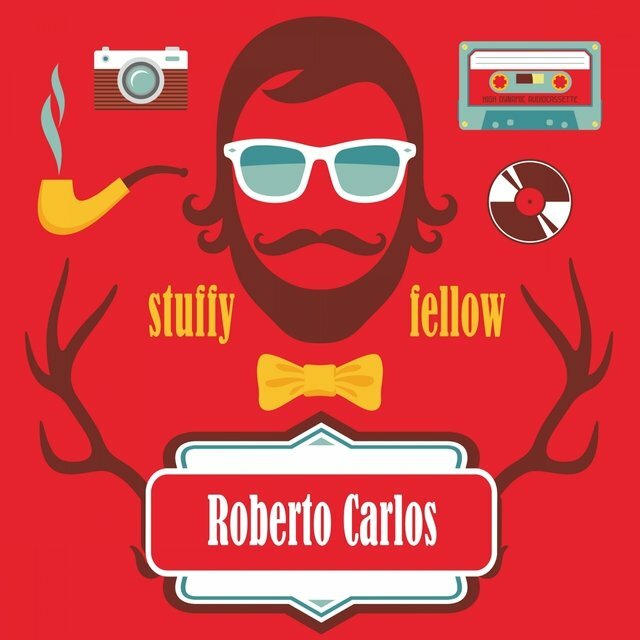 In that decade, Carlos also consolidated his international career, doing regular shows in the U.S., Europe, and Latin America. 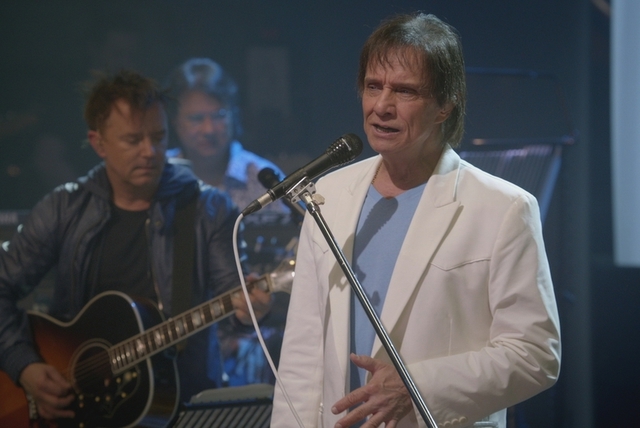 In 1970, he did his first show at the prestigious Canecão, which would be the first of his highly successful annual seasons at the most important Carioca hall in terms of media resonance. 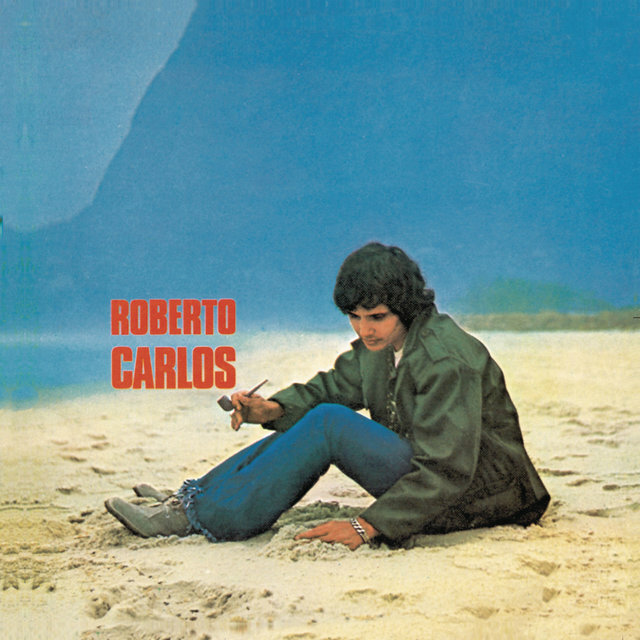 In the early '70s, Carlos became the top record-selling Brazilian artist, a position he would keep for many consecutive years. 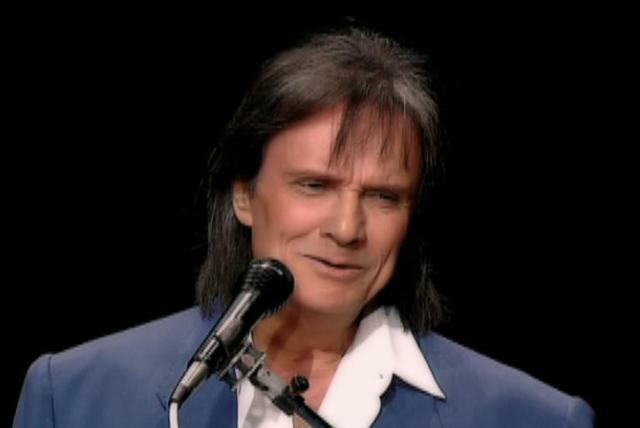 After 1976, his albums were selling over 1,000,000 copies. 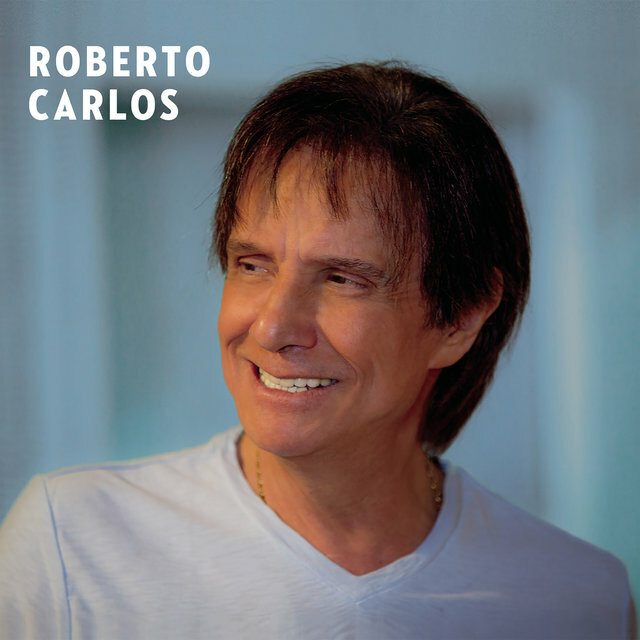 His 1977 album Roberto Carlos, with "Falando Sério," sold 2.2 million copies. 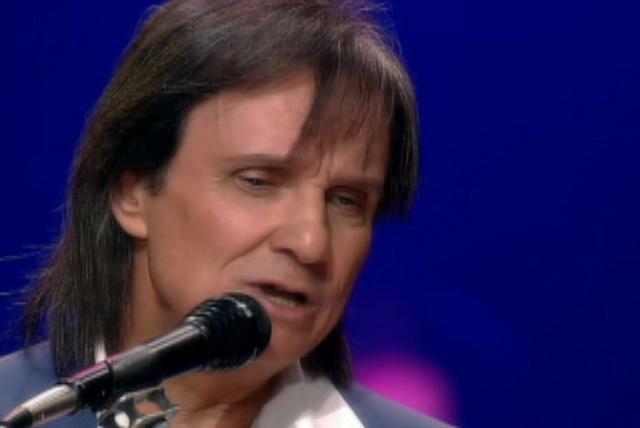 His 1978 show also beat all records, with 250,000 spectators in six months throughout Brazil, while the album with "Café da Manhã," "Força Estranha," and "Lady Laura" sold 1.5 million copies. 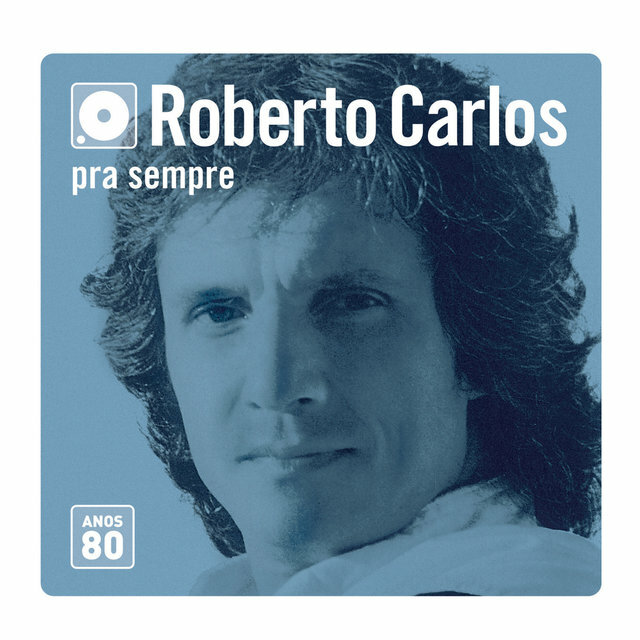 In the '80s, Carlos also started to record in English and French (he had already recorded albums in Spanish, Italian, and, naturally, Portuguese), having won the Globo de Cristal trophy, awarded by CBS to Brazilian artists who sell more than five million copies outside Brazil. 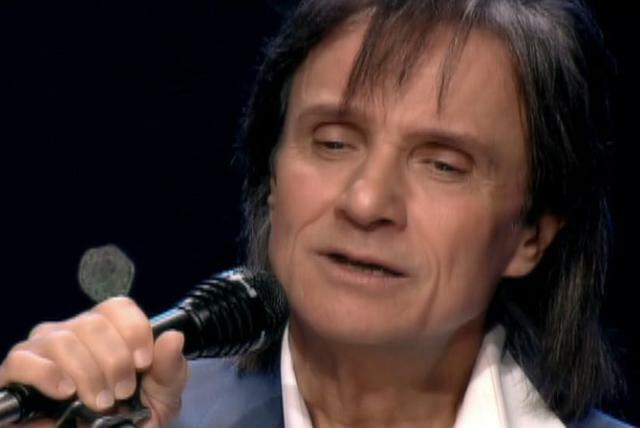 At the same time, his albums continued to break records in his country. 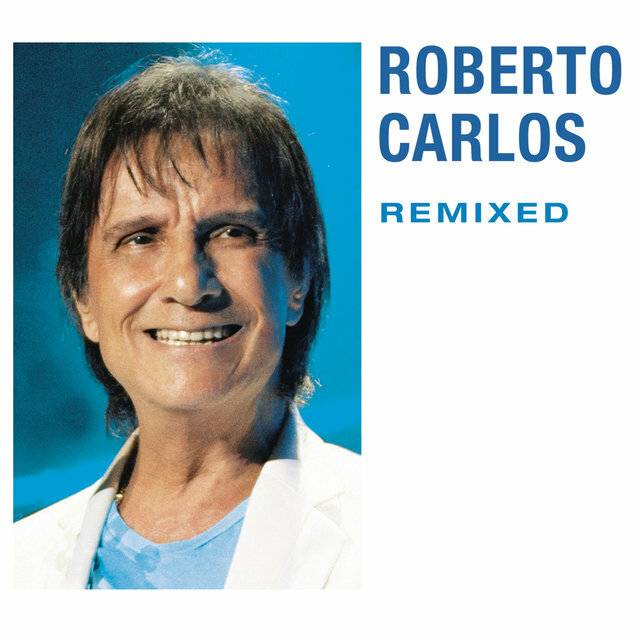 "Caminhoneiro" (1984) was aired 3,000 times in a single day, another record soon beaten by his own "Verde e Amarelo" (1985), with 3,500 spins. 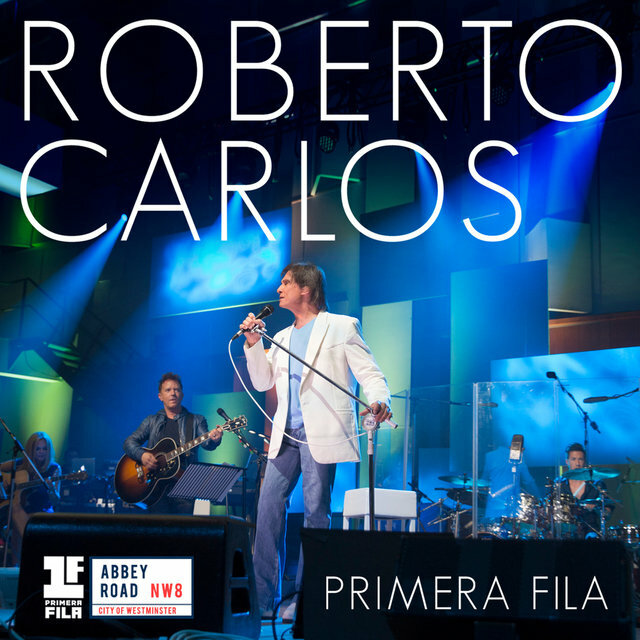 In 1986, he had success at Radio City Music Hall in New York City and, two years later, won the Grammy as the Best Latin American Pop Singer. In 1989, his Sonrie album reached first place on Billboard's Latin chart. 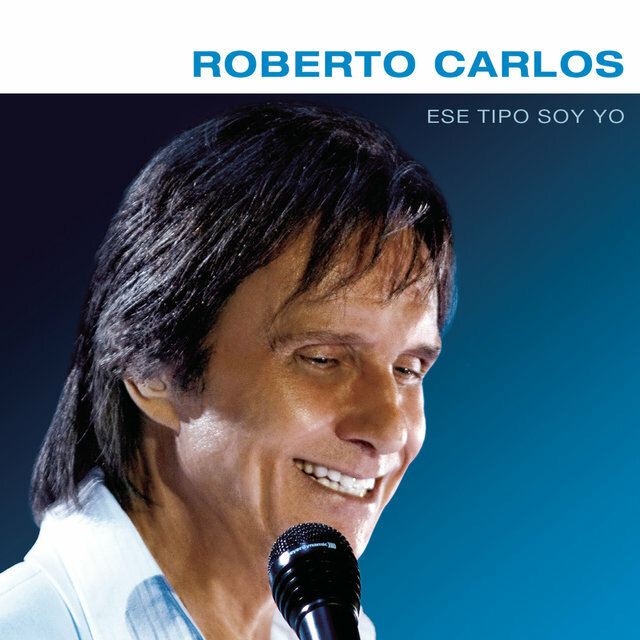 In the 1990s, Carlos became the first Latin American artist to sell more albums than the Beatles (in 1994, having by then sold over 70 million copies of his albums). 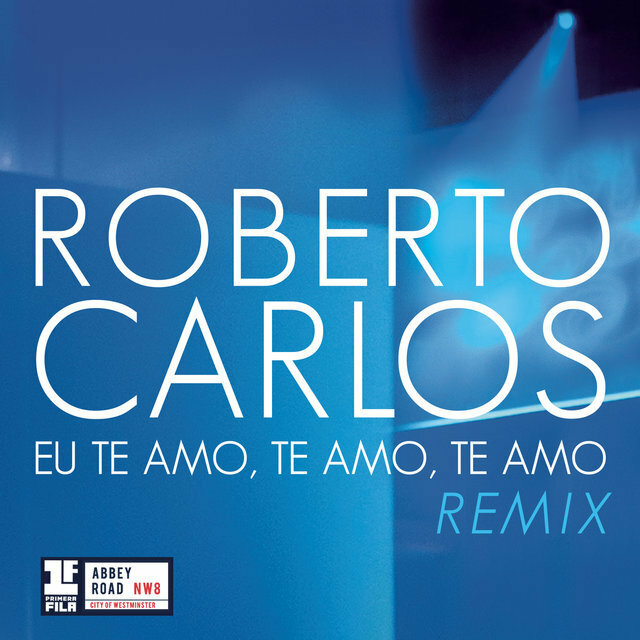 In the mid-'90s, with the retro Jovem Guarda wave, Carlos, whose appeal had been limited among the younger generations who had only known his romantic and sentimental hits directed at a middle-aged audience, had his importance reinforced by young rockers such as Cássia Eller, Chico Science & Nação Zumbi, Barão Vermelho, and Skank, who recorded Rei, a tribute to him with his old Jovem Guarda hits.